Each year, more than 2,500 children in Rockbridge County, Virginia, learn outdoors as part of their public school education. This figure includes 50% of all K-2 students, 100% of all gr. 3 - 6 students, as well as many students in gr. 7 - 12. 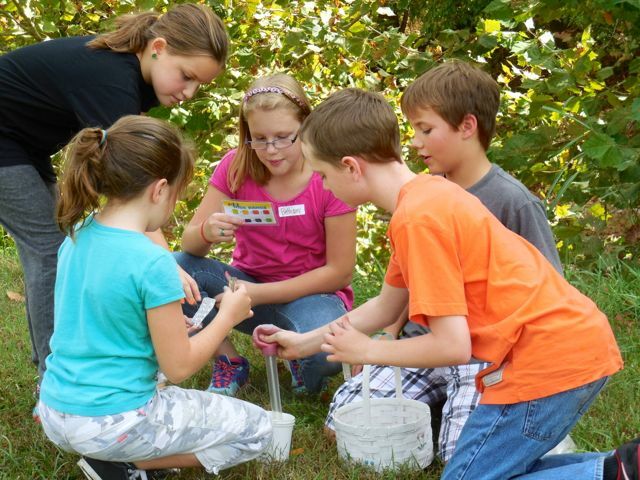 If you grow up in Rockbridge County or the cities of Buena Vista or Lexington, you can count on outdoor learning as part of your school experience. More than 35 local science teachers in three school divisions pursued additional training to integrate these field experiences with classroom instruction. 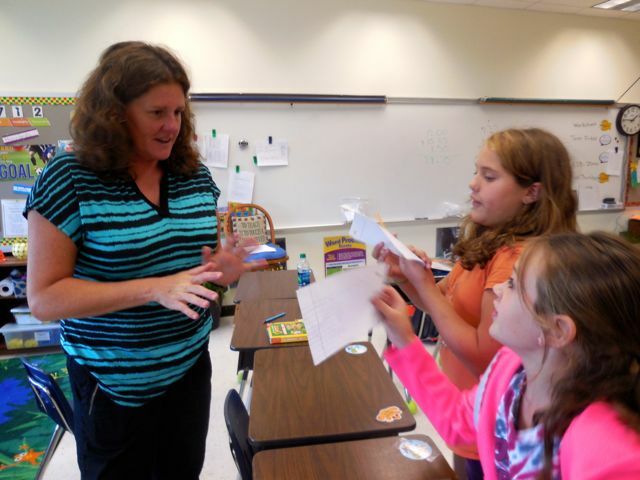 The NEST Teacher network builds capacity within schools to further embed NEST and its activities in school curriculum. As a result of Project NEST, environmentally literate students take stewardship actions in the field, in their community, and in their schoolyard. Students raise trout, monitor streams, teach adults, create bird habitat, tackle soil erosion, garden, recycle and more. Working together for a thriving earth, they're taking care of our nest, our home. Project NEST is a collaboration between a local nature center, three school divisions, and community partners. Founded in 1999, Boxerwood Nature Center strives to educate and inspire people of all ages to become successful stewards of the earth. Our main focus is working with local children and their families in our rural community (pop. 30,000). 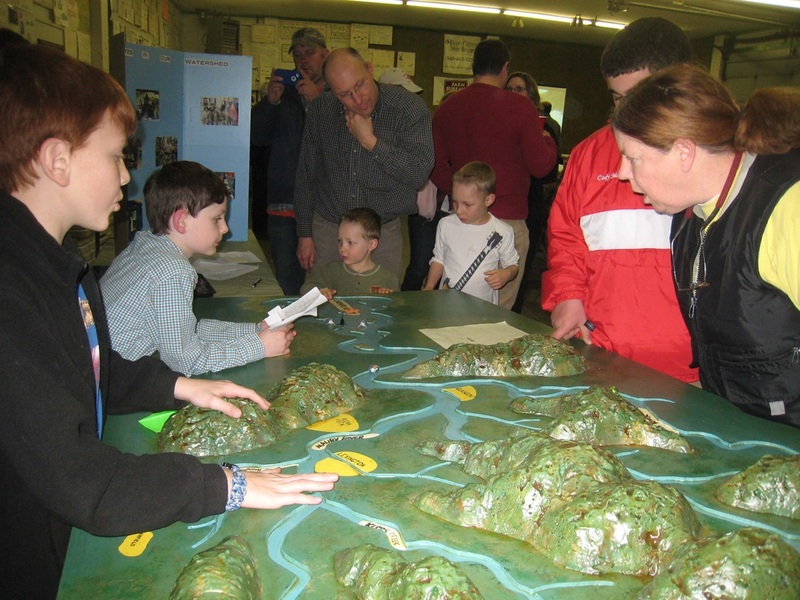 Our classroom is our 15-acre nature center as well as parks, creeks, and rivers throughout our beautiful county in the mountains and valleys of western Virginia. Start-up funding from grantors such as The Kendeda Fund and U.S. NOAA/B-WET enabled us to slowly build our model of multi-grade systemic outreach. Our achievement would not be possible without the sustained commitment of our three local school divisions and the generosity of time, skills, and funds of community partners, donors, and volunteers. Project NEST is coordinated by Boxerwood Education Director Elise Sheffield and implemented by four part-time educators and a cadre of skilled volunteers. A grant from U.S. NOAA/B-WET supported development of this coordinating website. 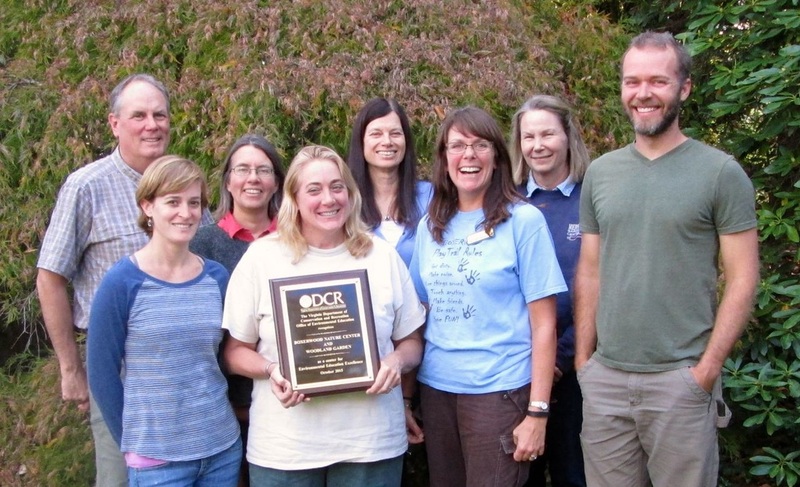 NEST builders: Staff at Boxerwood Nature Center with their 2015 Center for Environmental Education Excellence Award from the Virginia Department of Conservation and Recreation (DCR).